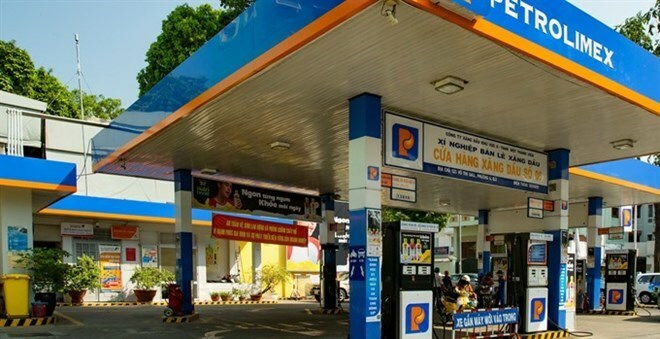 Hanoi (VNA) – The Vietnam National Petroleum Group (Petrolimex) has announced that it sold all 20 million registered treasury shares at transaction value five times higher than par value. Currently, Petrolimex owns more than 135 million treasury stocks. The state-owned group has charter capital of approximately 13 trillion VND (571 million USD). Its market value is estimated at 73.3 trillion VND (3.2 billion USD), ranking fifth among the biggest enterprises on the Vietnamese stock market. Petrolimex aims for year-on-year profit growth of 10 percent this year.